(CBS/WJZ) PORT DEPOSIT, Md. 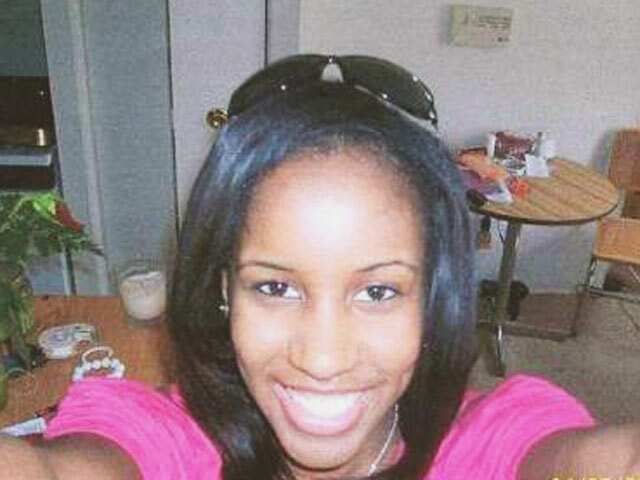 - As Baltimore City Police have confirmed that one two bodies found near the Conowingo Dam was identified as missing North Carolina student Phylicia Barnes, the investigation enters a new phase. Phylicia went missing in Baltimore while visiting family. The bodies of a man and a woman were found Wednesday in the Susquehanna river, reports CBS station WJZ, and medical examiners identified the body of Barnes using dental records. The focus of the investigation is now determining how Barnes died. "We're now at stage one of a new phase of the investigation," Baltimore City Police Commissioner Fred Bealefeld said. "So, there's a lot of work now that needs to be done." Police are not saying that she was murdered and say she could've been in the Susquehanna River for months. She was found naked, but showed no outward signs of trauma. Investigators have not ruled out an accident or foul play. They say they don't know how Barnes got so far - 45 miles - from where she first vanished. They also don't know the identification of the man found with her in the waters near the Conowingo Dam. "His cause and manner of death has not been determined, but the medical examiner has indicated that it is a black male, 6-foot-4, 240 pounds," Maryland State Police Col. Terrence Sheridan said. "If someone is responsible for the death of these people, we want to make sure we have all the evidence we can," Sheridan said. The forensics, the testing of these bodies, could take weeks to complete. Barnes was visiting Baltimore from North Carolina when she vanished from her sister's apartment near Reisterstown Road Plaza almost four months ago during the Christmas holidays. Her 17th birthday was Jan. 12. The case had grown cold and no clues turned up after a massive search earlier this month. Barnes' family has been praying for her safe return.